Gateway For More Housing – Information and thought leadership on this dynamic market! 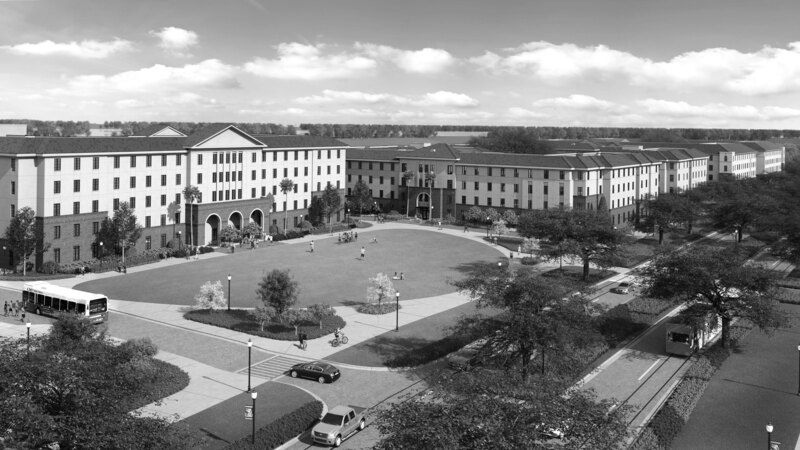 Patrick Martin, vice president for real estate, public-private partnerships and compliance at Louisiana State University (“LSU”) talked to Student Housing Business about his experience guiding LSU through an ambitious P3. B&D is quoted extensively, and the entire article offers important reflection on the P3 experience. Read the full article.